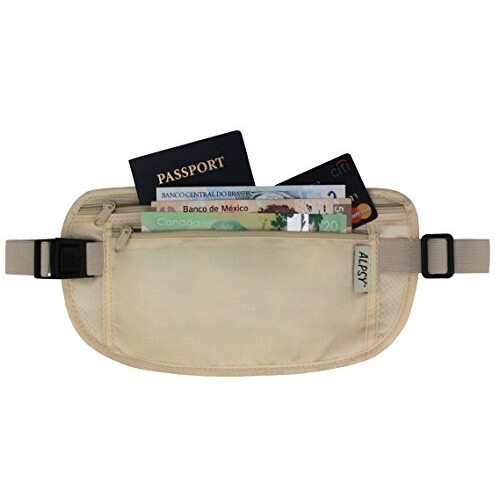 More secure than a wallet, money belts are your key to peace of mind when shopping at a flea market (particularly when traveling abroad with all your documents). 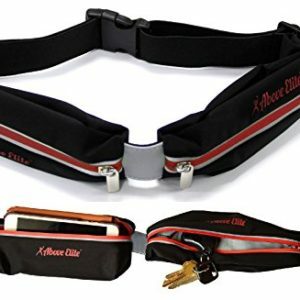 Money belts, also know as belt pouches, are small, zippered fabric pouch that fastens around the waist under your pants or skirt. 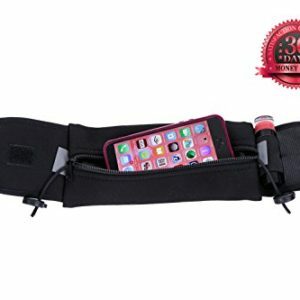 They are functional and offer protection against slick fingered pickpocket or opportunistic thief who often operate in crowded places like flea markets.